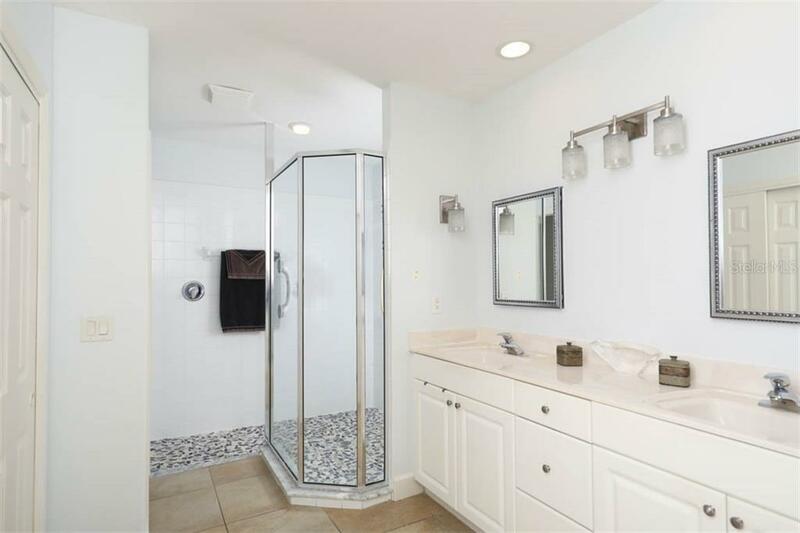 Ask a question about 3420 Sunset Key Cir #b, or schedule a tour. 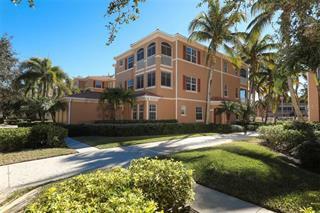 This bright & sunny first floor condo w/ attached 2 car garage has been stylishly updated & is ready for you to move in! 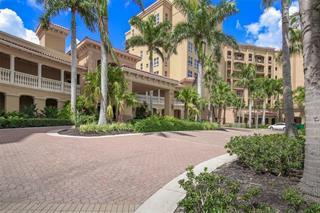 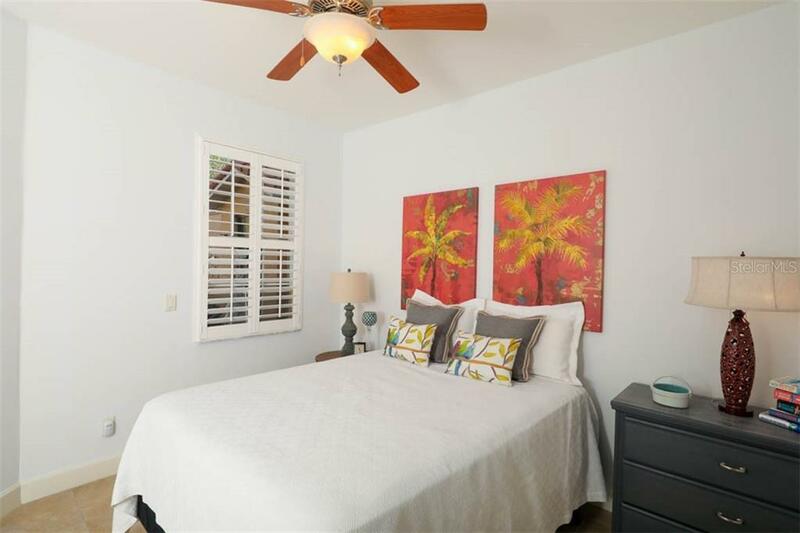 This desirable 2 BR + den floorplan enjoys a wide-open living space w/ sliding doors across the back & plantation ... more.shutters throughout. 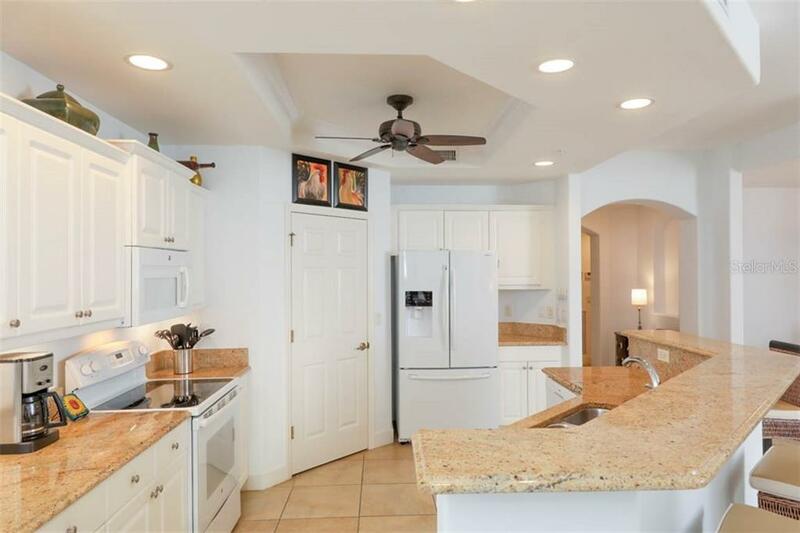 Kitchen is perfect for the inspired home chef, featuring granite counters, inviting breakfast bar, plenty of storage, under-cabinet lighting, & large pantry. 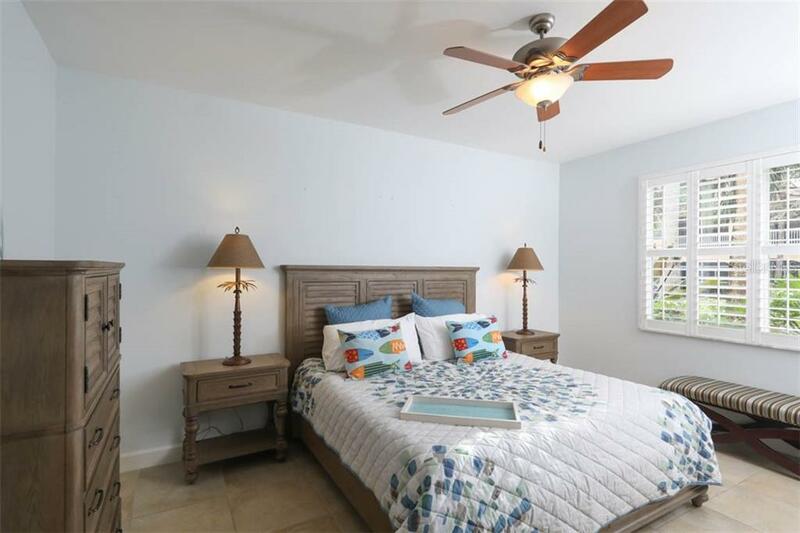 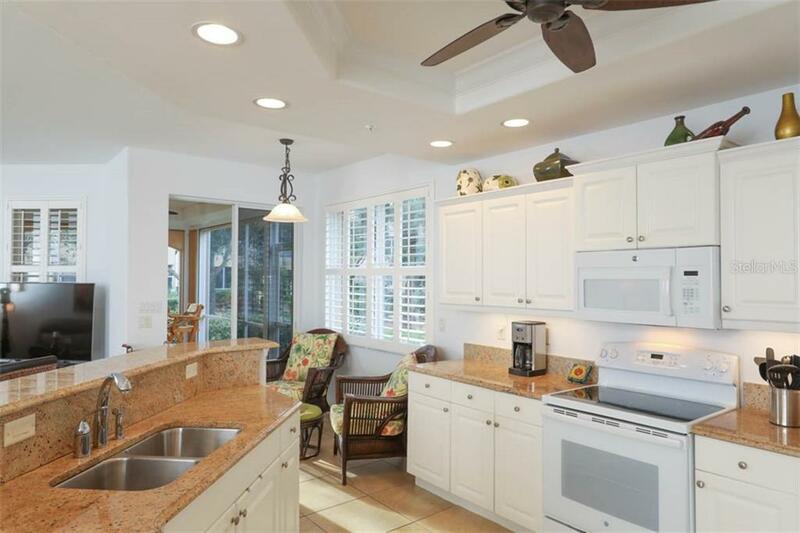 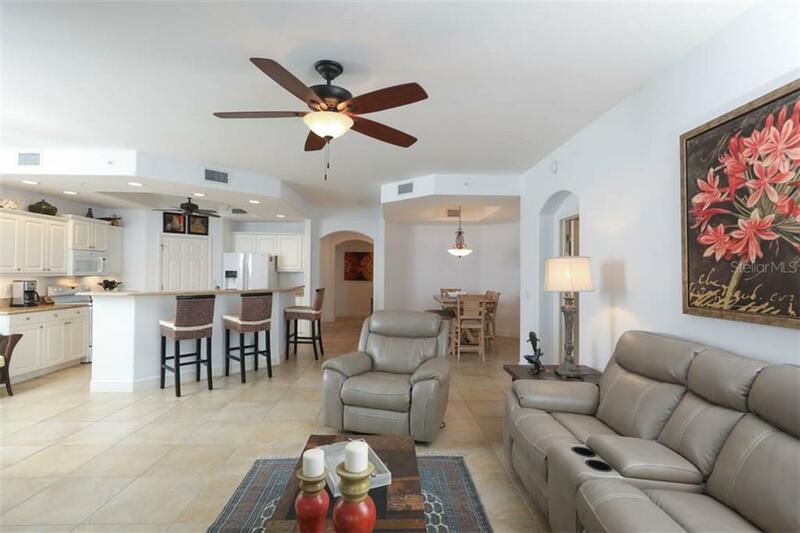 The tasteful coastal furnishings provide a tranquil ambiance to this well maintained turnkey furnished residence. 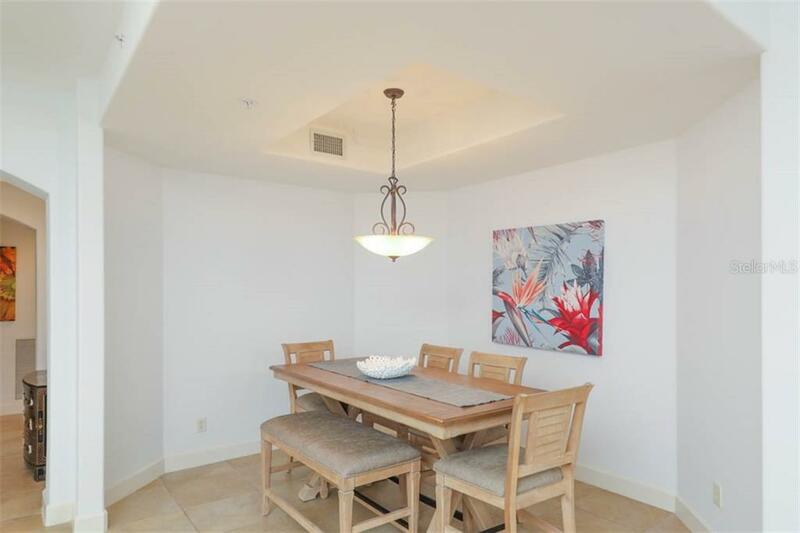 Oversized tile is installed throughout the condo, including both bedrooms & den. 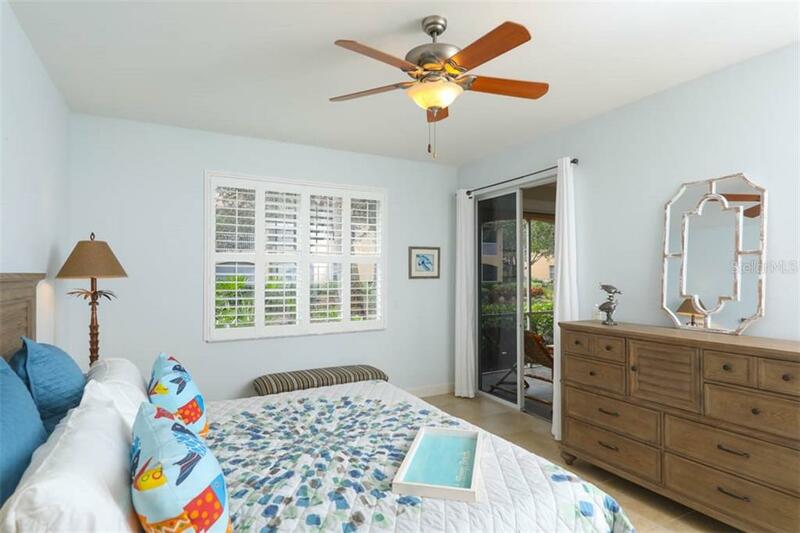 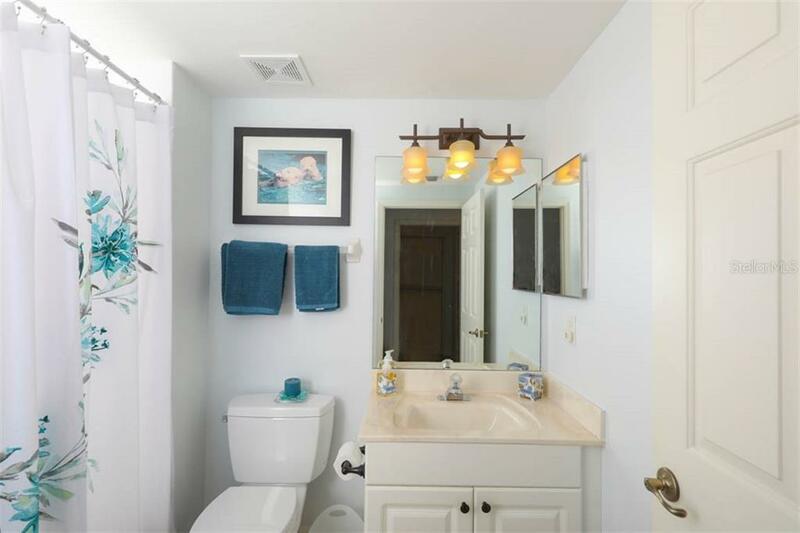 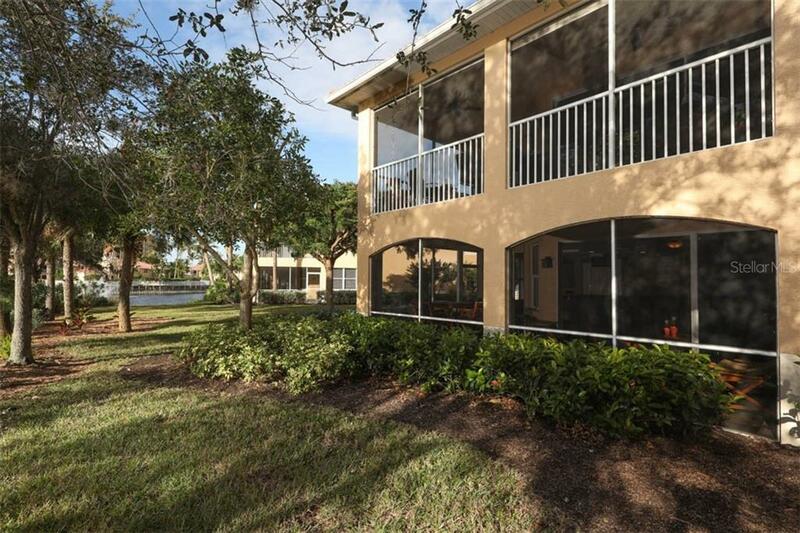 Roomy master suite w/ tray ceiling enjoys lagoon views through the sliders, a large walk-in closet, & a bathroom w/ Roman shower, dual sinks, & framed mirrors. 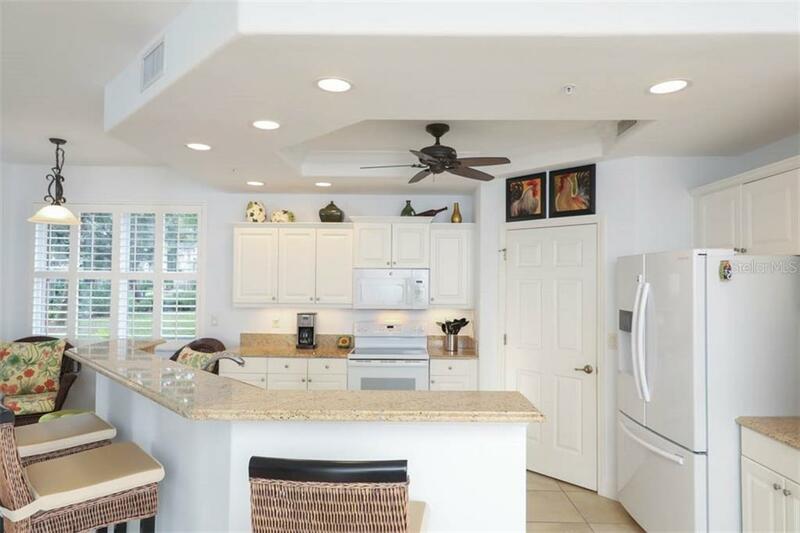 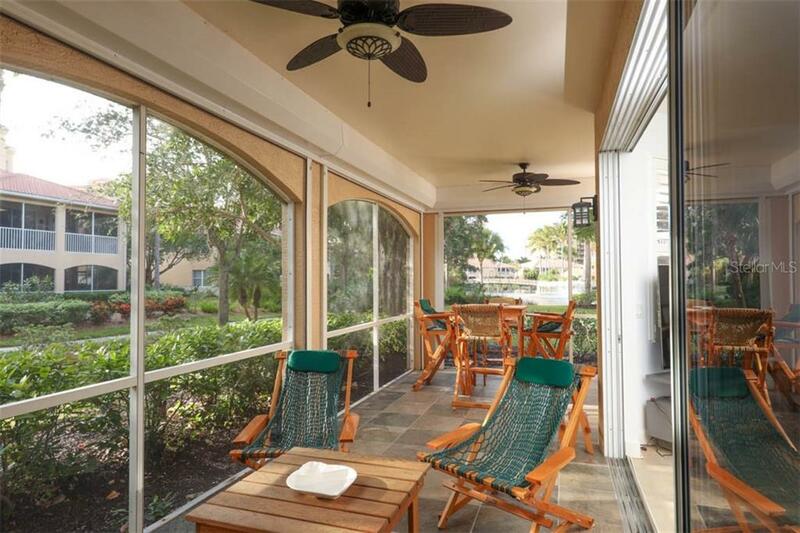 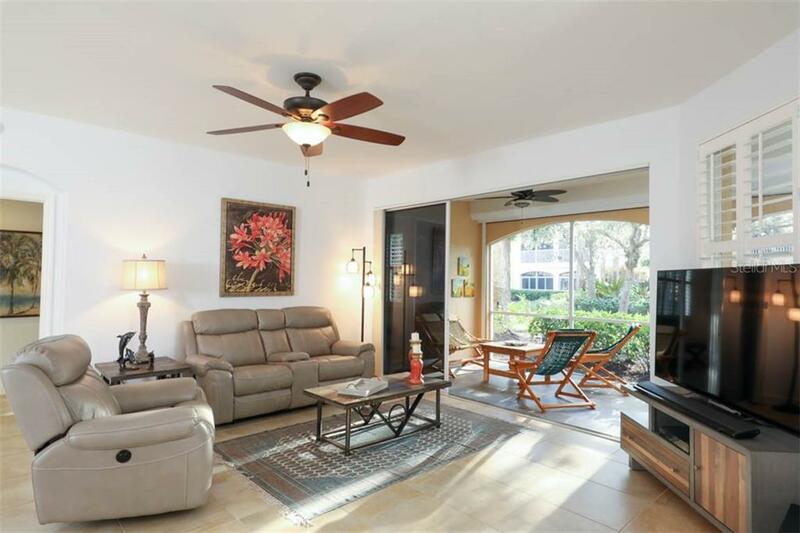 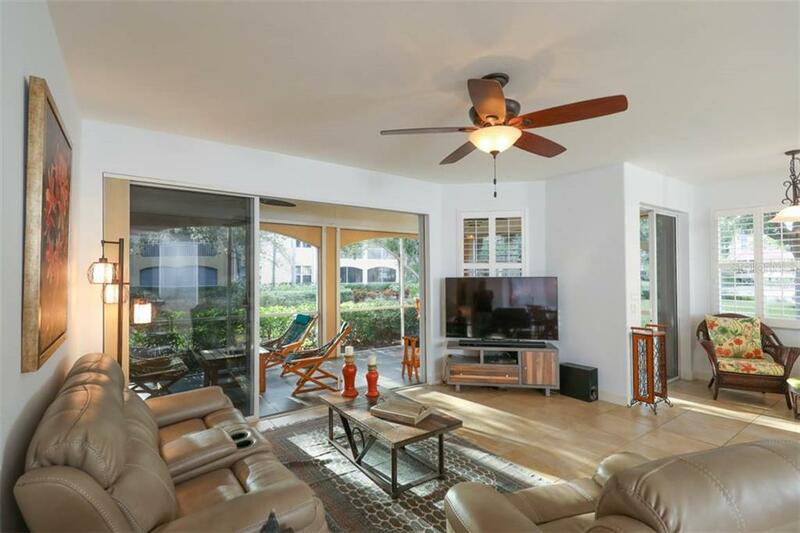 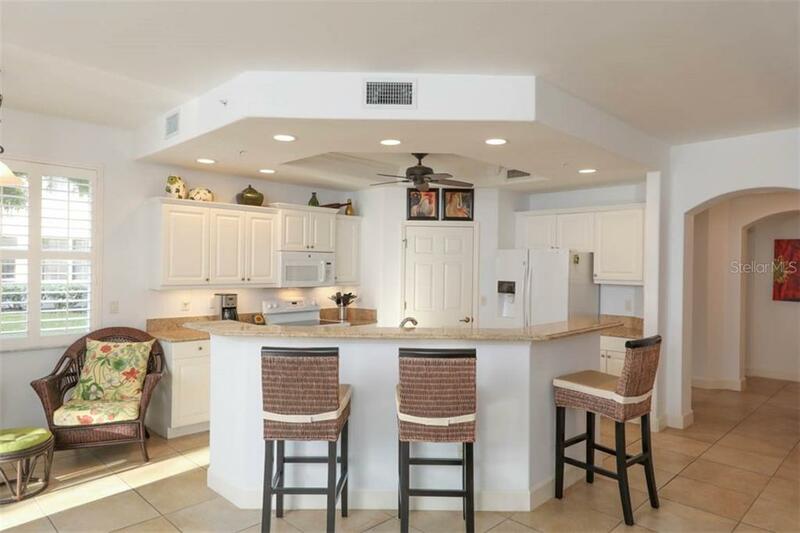 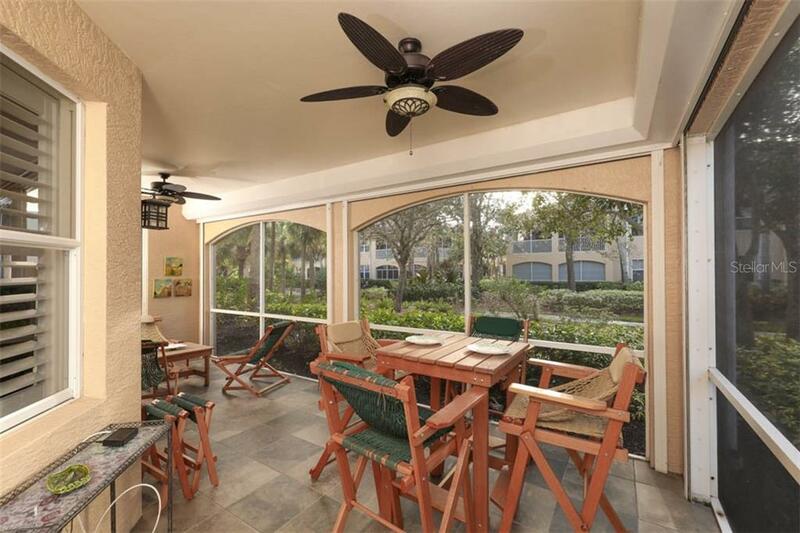 The inviting tiled lanai provides plenty of space to relax & take in the pleasant garden views, w/ attractive lagoon to the right. 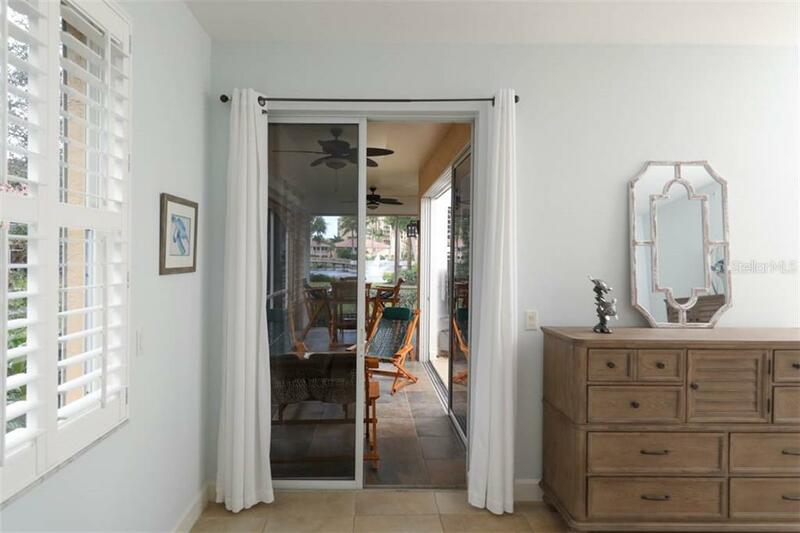 Electric storm shutter make it easy to leave w/ peace of mind. 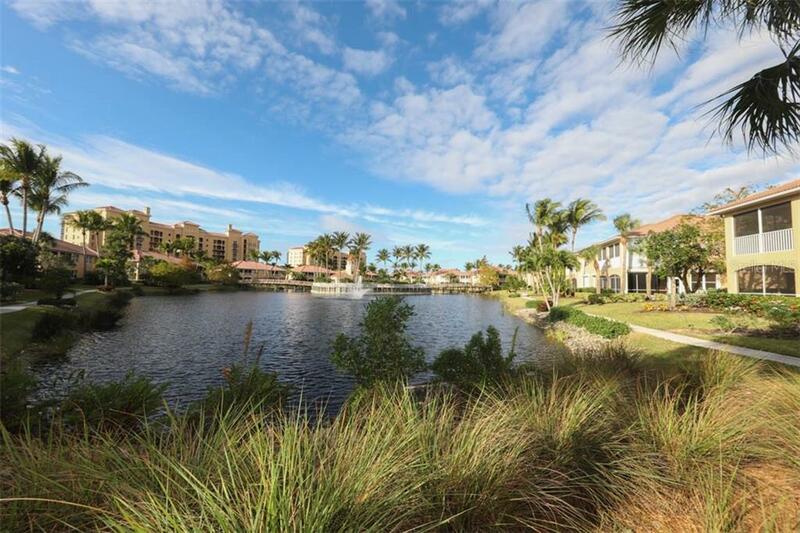 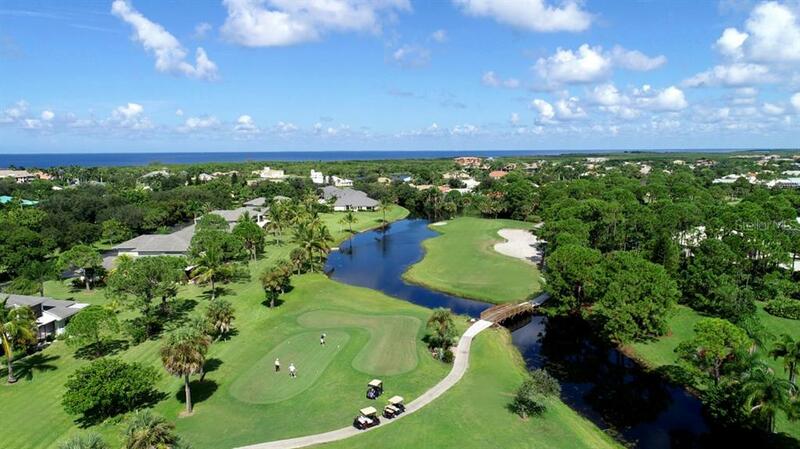 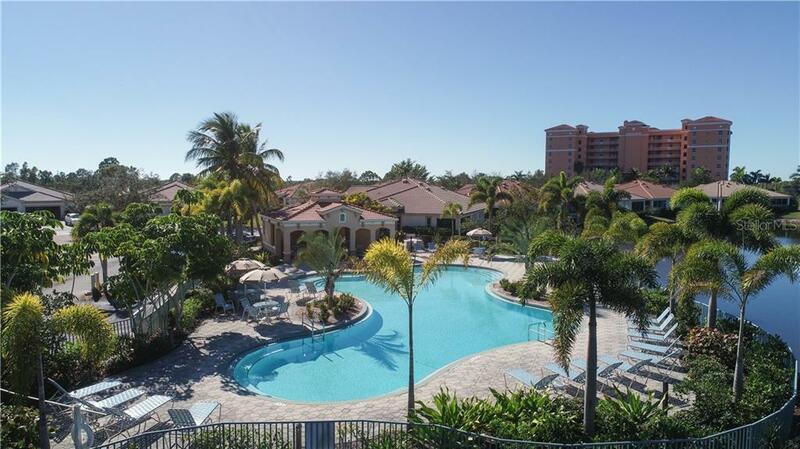 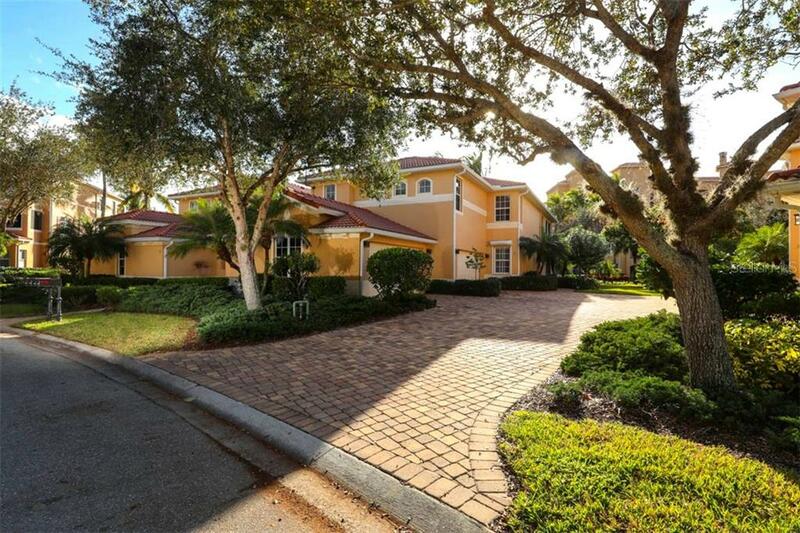 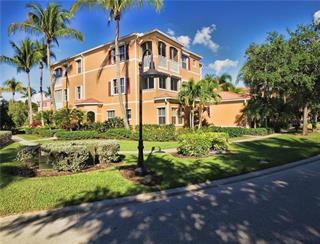 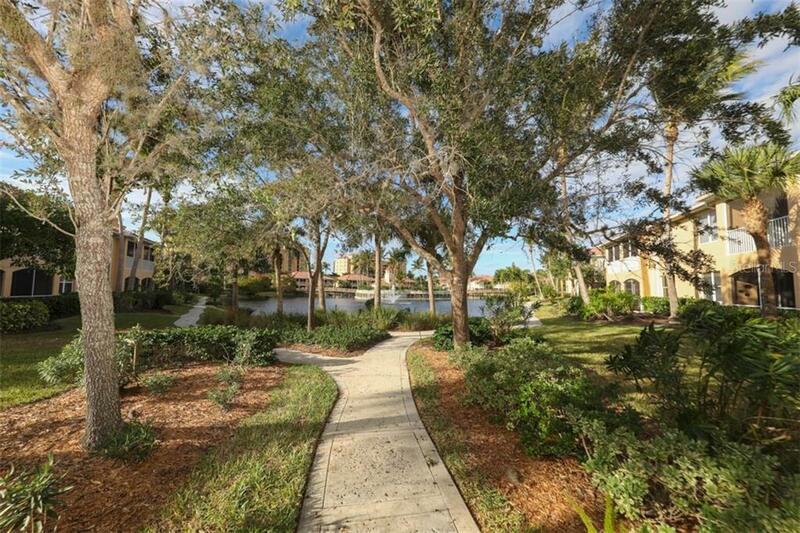 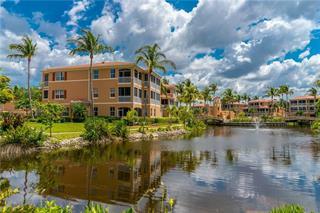 A charming pathway winds behind the residence, flanked w/ trees & shrubs, leading to the lagoon & pool. 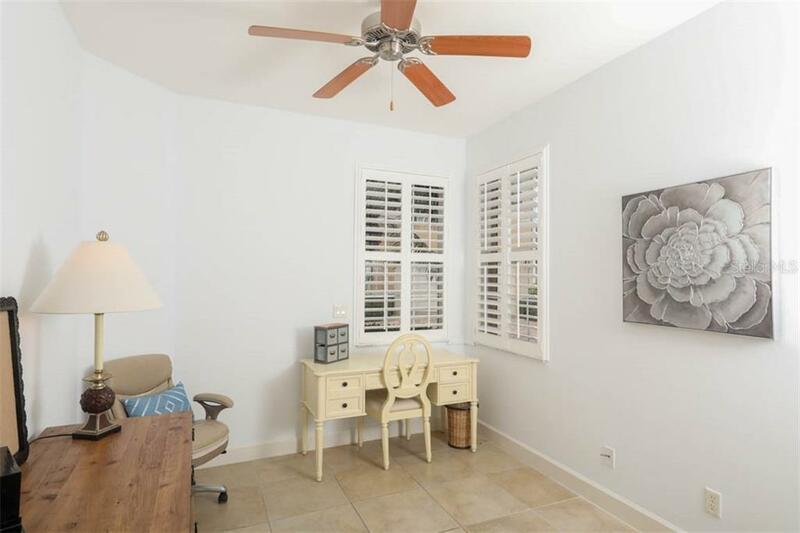 The A/C was replaced in 2017 & will keep you cool all year long. 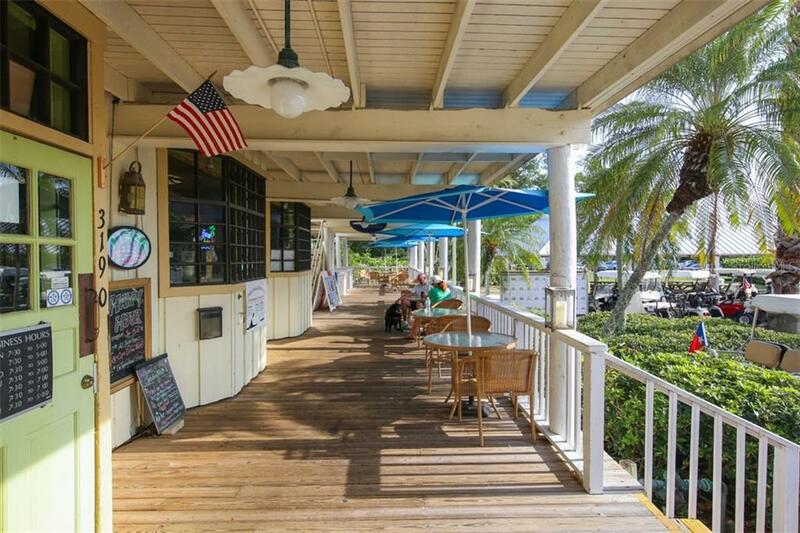 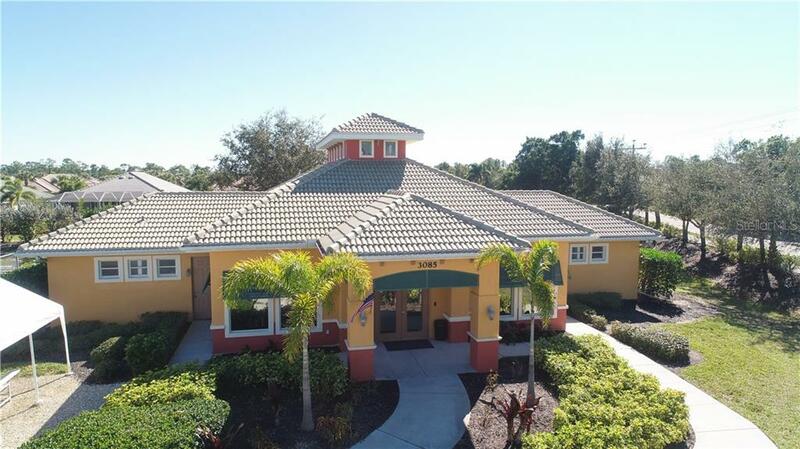 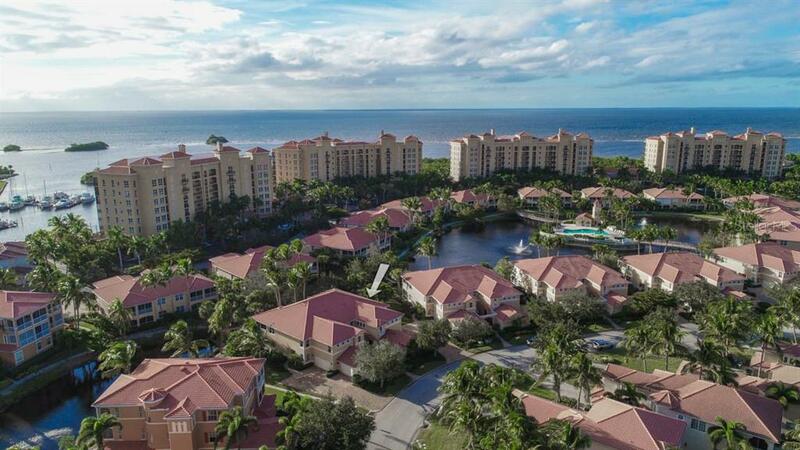 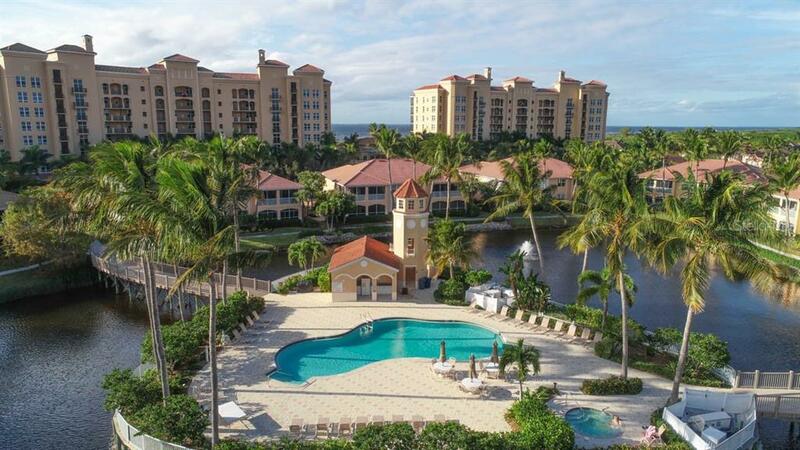 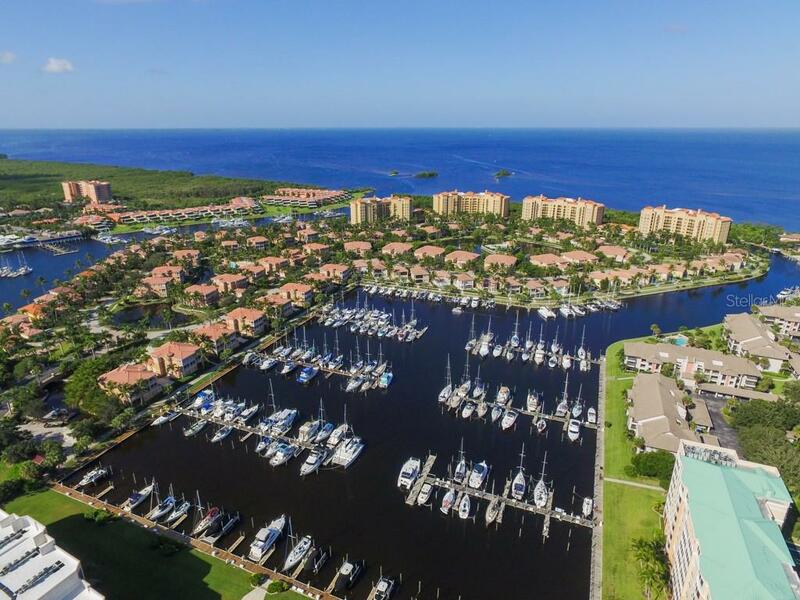 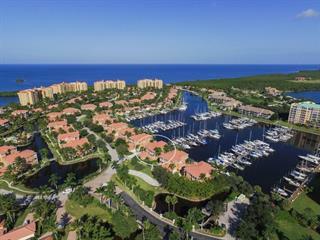 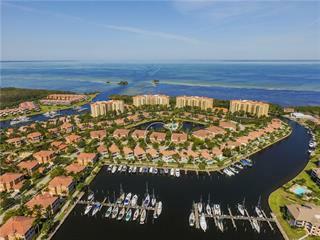 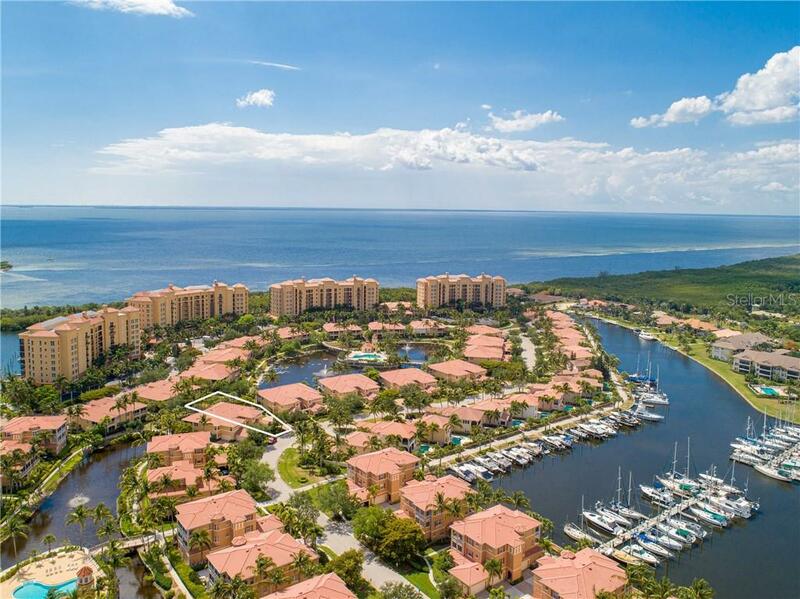 Burnt Store Marina features the largest full service deep water marina in SWFL w/ immediate access to Charlotte Harbor & just 10 miles to the gulf. 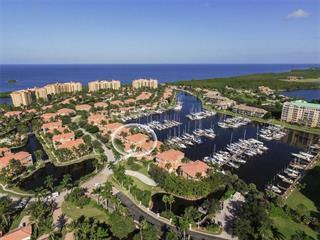 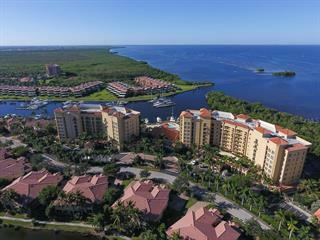 Truly a great home base for the avid fisherman or boating enthusiast. 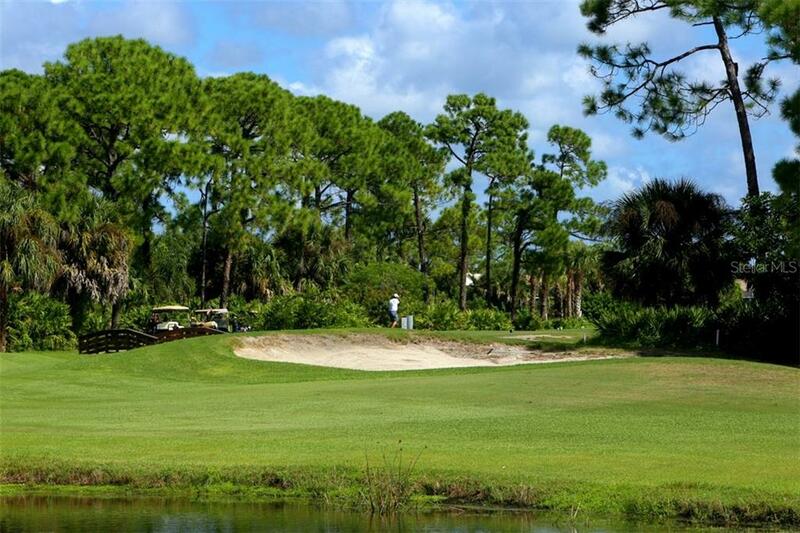 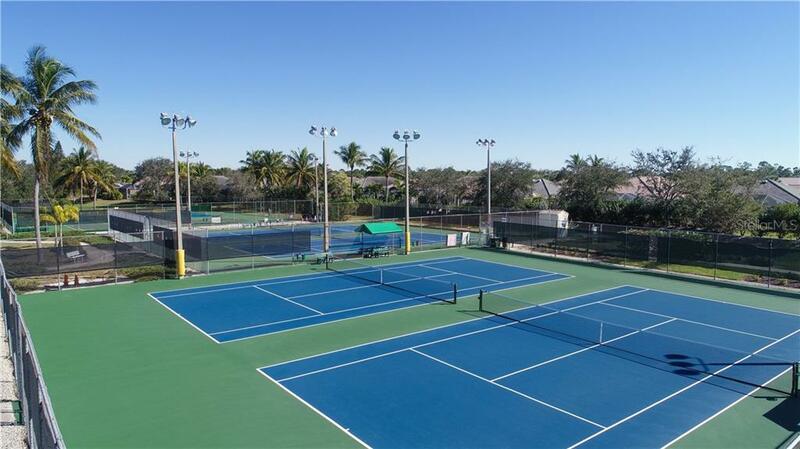 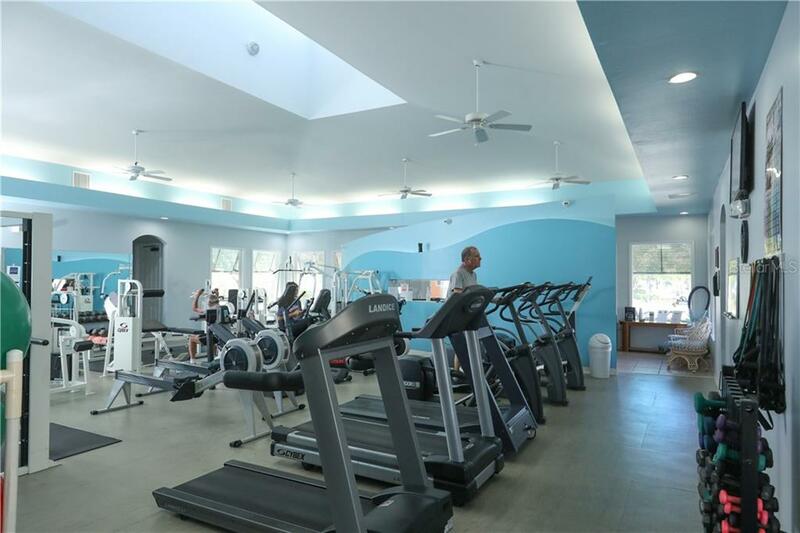 Residents enjoy access to two on-site restaurants, golf and activity club, racquet & fitness center, & a lot of great people! 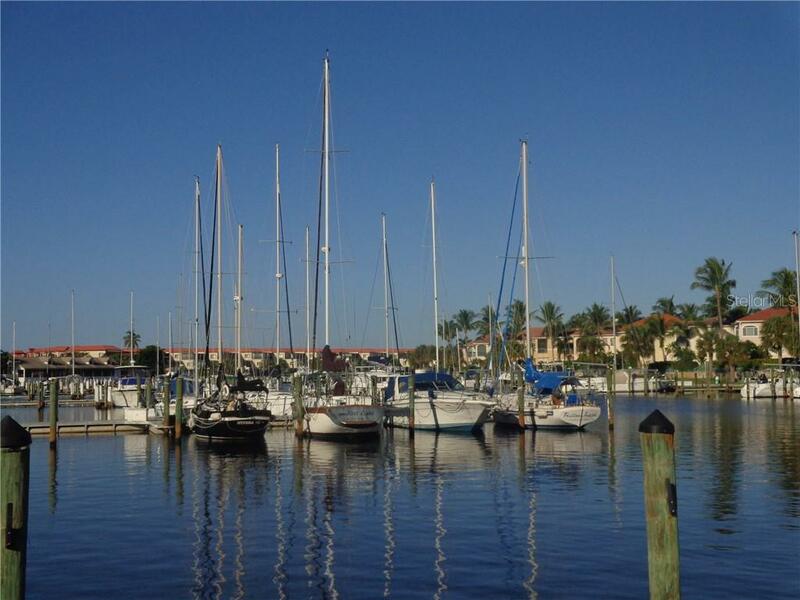 Offering subject to completion of probate process.